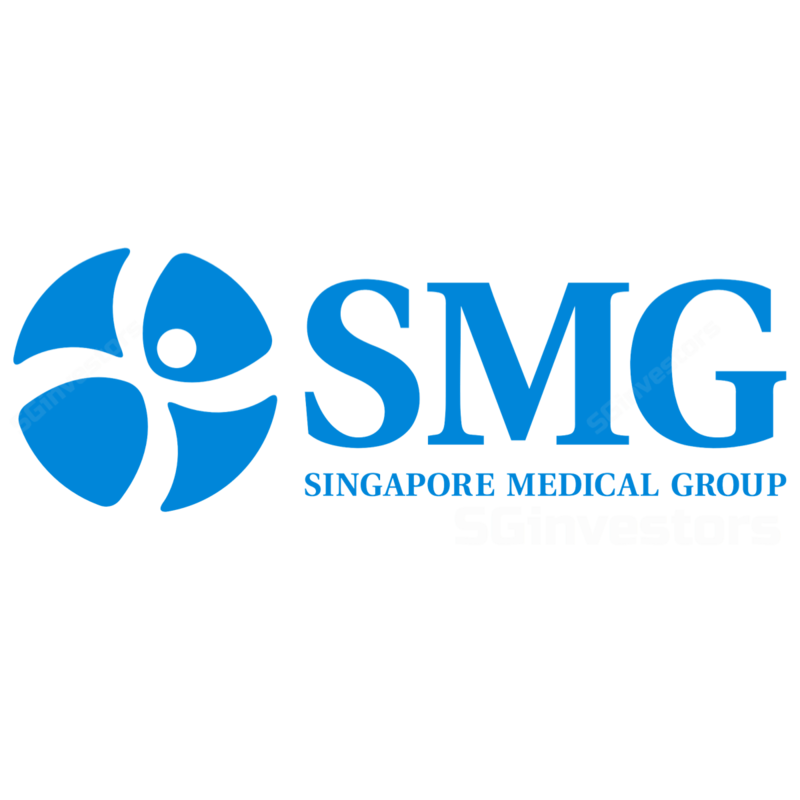 Singapore Medical Group (SMG) FY17 net profit missed our estimate by 11%, due to professional fees for M&As and start-up costs for two sizeable clinics, in Paragon and Novena Medical Hub, estimated to be c.SGD1m. Nonetheless, FY17 earnings surged 251% and the topline grew 64% y-o-y, mainly from 3 new acquisitions. 2% EPS cut for FY18E for expansion costs (FY19 also reduced 2%). Our Target Price remains 27x FY18E EPS (average of 2-year forward mean of small-cap healthcare peers in Singapore). Maintain BUY. In Singapore, Singapore Medical Group has announced the acquisition of SW1 for SGD6.5m, a renowned aesthetics group with a team of six doctors. This is complementary to its women’s health segment and earnings potential of SGD1-2m prices the acquisition at a forward P/E of only 3-6x. In addition, two new diagnostic centres in Novena Medical Hub and Medical Downtown have started in 1Q18. Also, Singapore Medical Group has added two new doctors in 1Q18, obstetrics & gynaecology (O&G) and a paediatrician. Singapore Medical Group is targeting to grow its two 15k sf clinics in Vietnam. The operations are ramping up with more patients and expected to break even in FY18. Management sees great potential for this under-penetrated market. A paediatric team of six will drive growth initiatives in Vietnam. Also, Indonesia’s Ciputra eye clinic is showing signs of growth and profitability. To fund further growth and strengthen its balance sheet, Singapore Medical Group has proposed a 1-for-20 rights issue at an issue price of SGD0.48 per share (c.14% discount to the last closing price). This could raise SGD4-11m cash. Four major shareholders with a combined stake of 35% have provided the irrevocable undertakings to fully subscribe for the rights. Increasing discovery could lead to a rerating of the shares. More M&A: we have not factored in any future acquisitions. Every SGD1m profit acquisition could raise FY7E EPS and Target Price by at least 7%. Faster-than-expected earnings growth from existing businesses and newly-acquired entities. Failure to integrate M&A targets. For a major acquisition, integrating the business might require more resources. Failure to maintain profitability for recently turned around businesses, as Singapore Medical Group might overspend on expansions. Competition from other integrated and specialised players. They could take away Singapore Medical Group’s patients and specialist doctors.